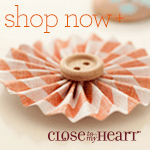 I have enjoyed Bible Journaling and found a Thanksgiving study that I really enjoyed. I decided to make my own wordfetti study for the month of December and I am sharing it here with you! I plan to do several more in the next few months and will also share them! 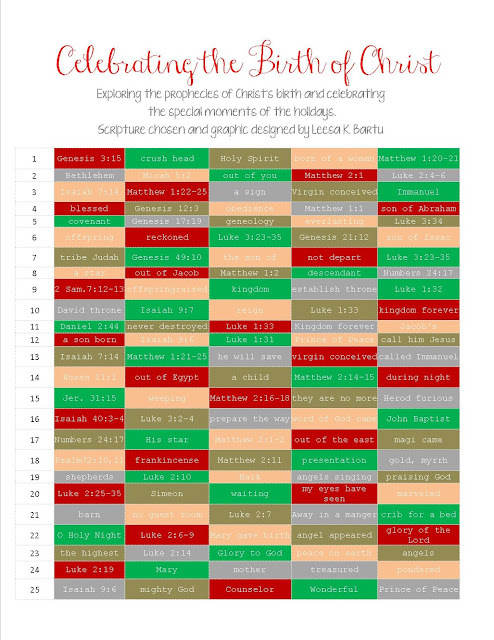 I am going to post it here but let me know if there is a better way for you to download and print this. 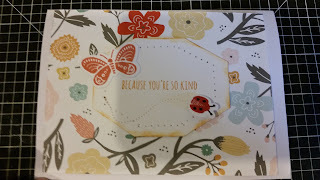 I printed on glossy paper for a great look! 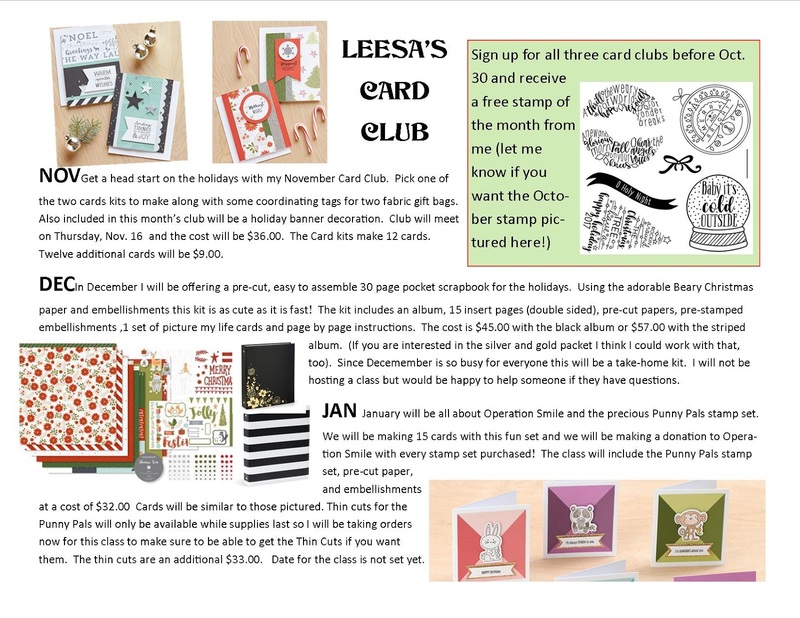 Join me in November, December and January for three very special card clubs. 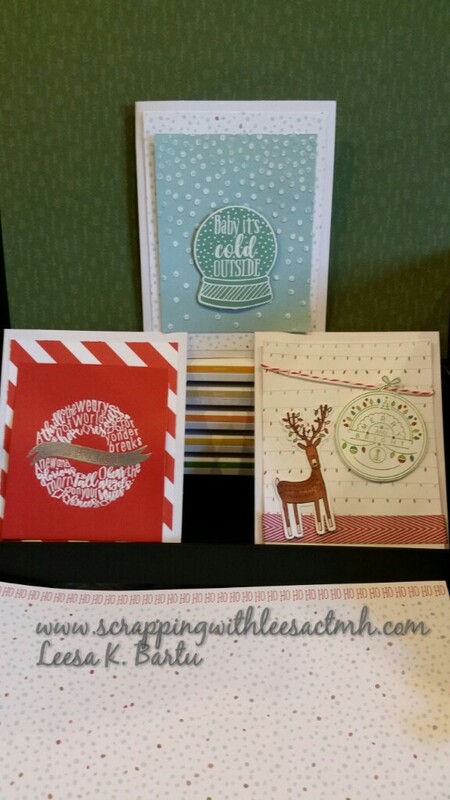 In November we will make holiday cards on Thursday, Nov. 16. 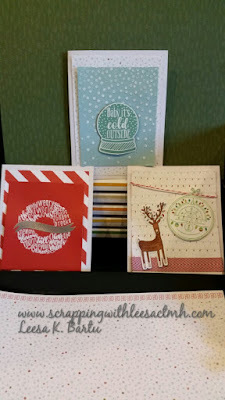 December will be a take home kit to make an adorable scrapbook. 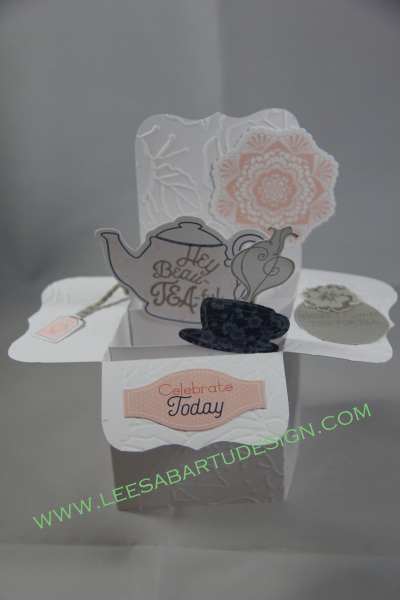 It includes 15 double page scrapbook pages all pre-cut for you! 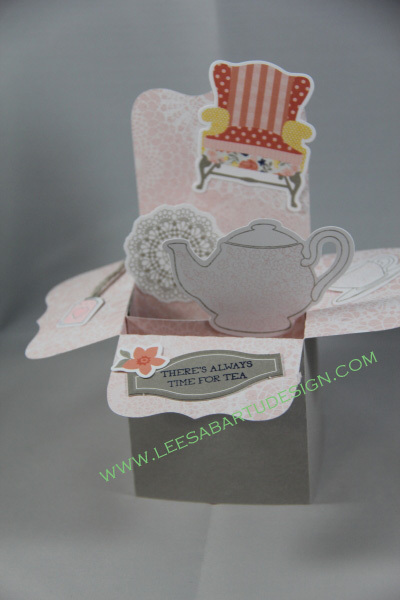 You will end up with 30 pages of pocket pages with clear instructions on how each page is created. 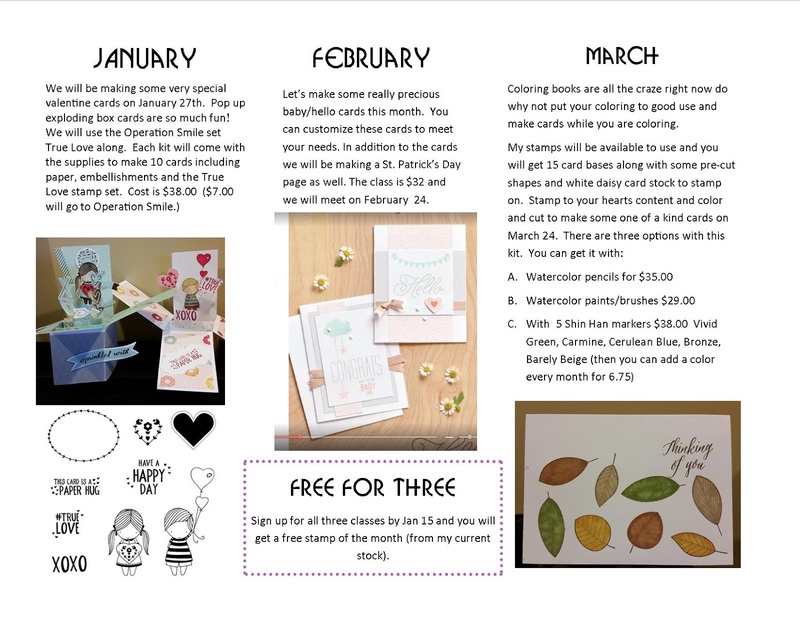 In January, come and support Operation Smile with the cute Punny Pals stamp set. 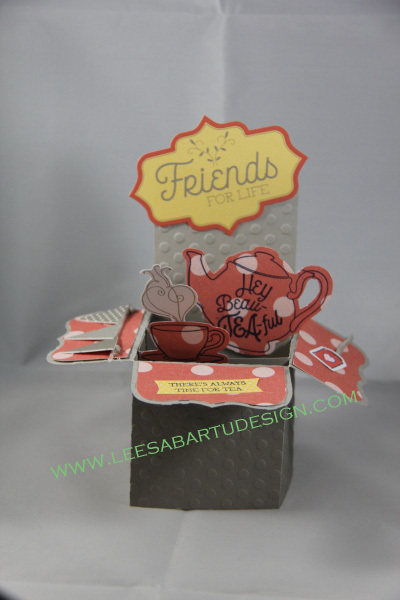 Each Punny Pals stamp set sends $8.00 to Operation Smile. 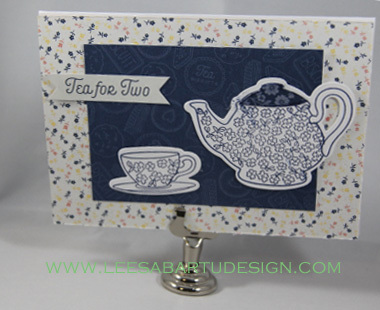 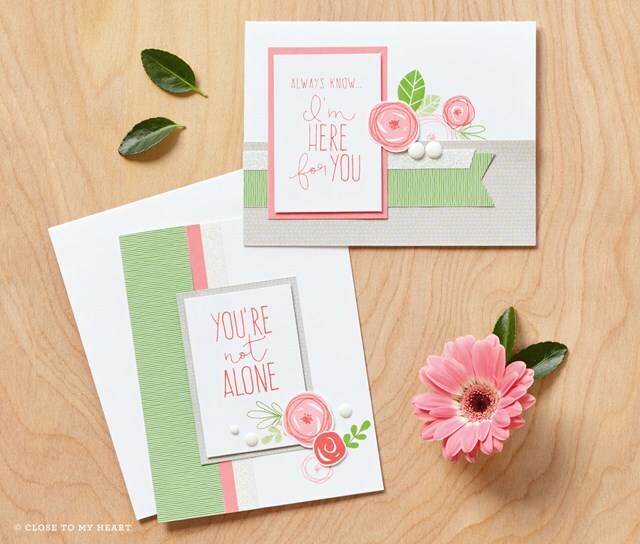 In April my card club will feature the beautiful card kit to send to friends lending your support. 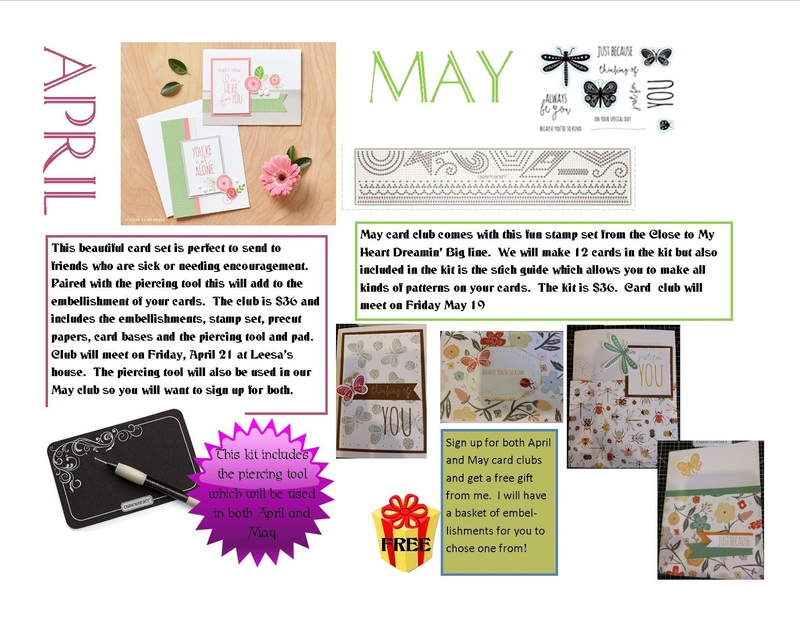 Class will be April 21 and will also include the piercing tool and pad. Cost is $36. 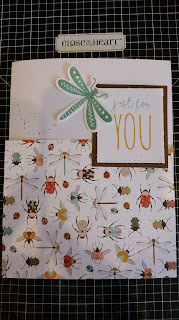 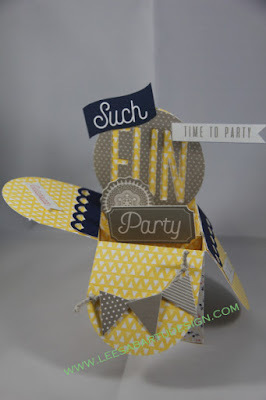 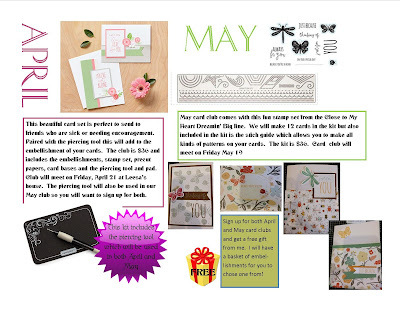 In May we will feature the Dreamin' Big paper and stamp set. 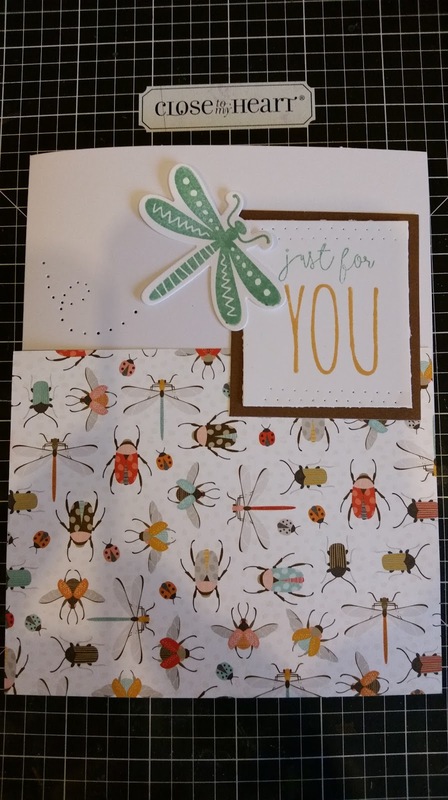 This adorable paper has flowers on one side and bugs on the other side! 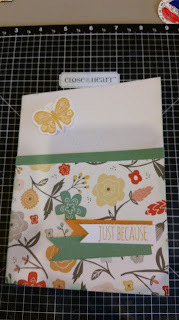 The stamp set has so many wonderful phrases on it to send to friends or "just because" as one of the sentiments says. 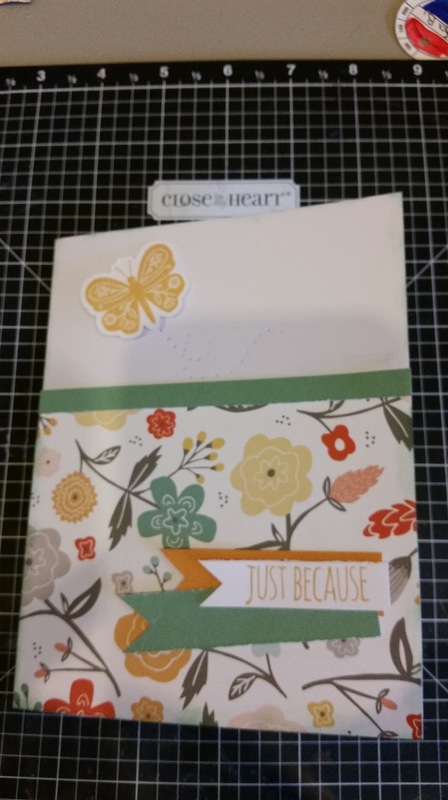 This kit will also include the Close To My Heart Stitch Guide (below). 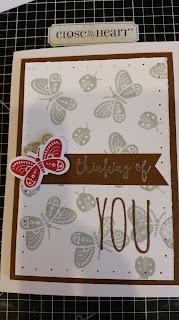 This will be used with the piercing tool from the April kit and allows you to make all kinds of fun designs on your cards. This kit will also be $36. 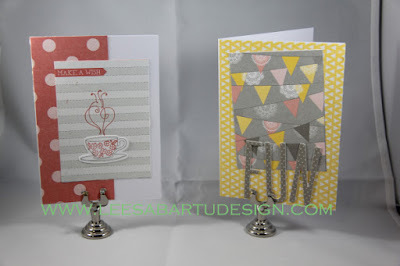 The sample cards are also shown below. 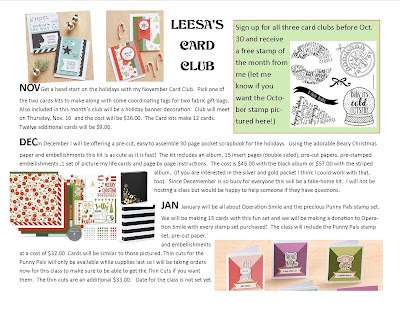 Card Club for January, February and March! 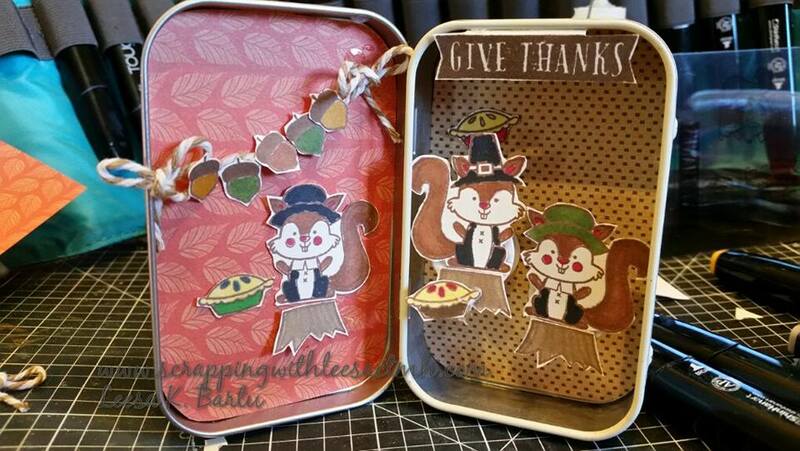 I had a great time making a cute little Altoid tin into a Thanksgiving decoration I used the Close to My Heart set A1197 Forest Feast and my Shin Han markers to color the little squirrels. 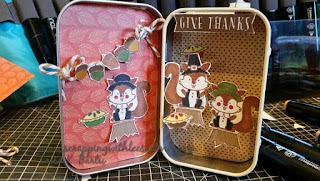 I popped up the two squirrels with adhesive springs. 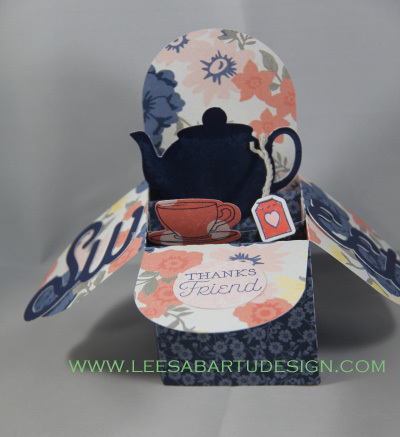 The paper pack used is retired now but called Sangria.